Have you ever had to complete a workplace inspection using paper and pen and on about, say page 30, thought, "There has to be a more efficient way"? We sure have! In 2012, I was working as a Fire & Life Safety officer for a commercial office building in downtown Toronto. Every month I had to complete routine workplace inspections and reports. 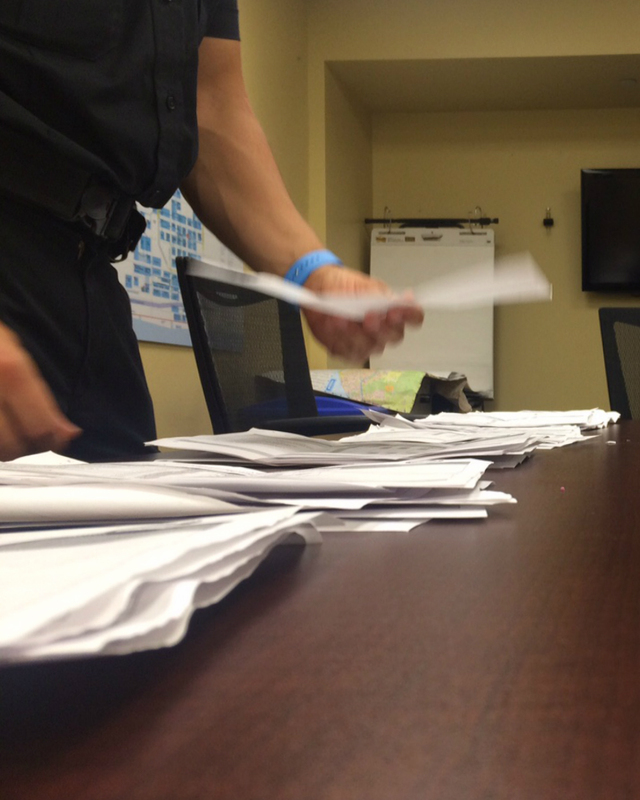 The paperwork associated with the inspections was 60+ pages and that was if everything was in working condition. If a deficiency was found, the result would be countless emails and reminders to various colleagues until the issue was finally fixed. After bringing up my frustrations with friends we decided to do something about it. Being tech nerds, we came up with the idea of an inspection app. Suddenly, Tap Report was born! —The primitive version of it at least. After thousands of hours of hard work and lots of trial and error, our solution has evolved over the years to become what it is today. We're super proud of our solution and truly believe that it revolutionizes the workplace inspection industry. Which, let's be honest, needed to be brought into the 21st century! "Tap Report has helped us by making sure the required inspections are completed, reducing our risks and ensuring compliance. It has helped us by making sure the required inspections are completed, reducing our risks and ensuring compliance." "The automatic e-mails are a good gut check to ensure the first aid stations and daily patrols are being completed. More findings are being reported due to less missed inspections."